It’s not too late to book your Easter holiday in Cornwall. We still have availability at a choice of cottages and holiday homes in Padstow and nearby beaches and villages. 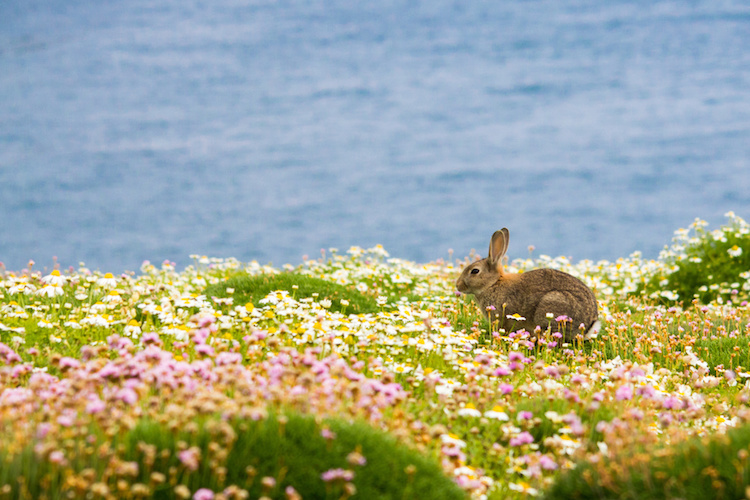 Easter is a wonderful time to visit this special part of Cornwall. Renting your own place will allow you to make the most of the springtime weather and enjoy all that Cornwall has to offer. If you are coming or tempted to visit Padstow for this holiday, please see our blog post on things to see and do in Cornwall this Easter. If you are here for Easter Sunday don’t miss the traditional Easter egg rolling on Duke Street in Padstow. As Easter is late this year, the school holidays are staggered over three weeks between 6th and 27th April. We have week-long stays available at exceptional holiday properties, many of which are ideal for families. Or you could book in for the long Easter Bank Holiday weekend, as some properties are offering short break stays over this weekend. Please call us for help and advice in finding the right property for your desired dates. To entice you to book your last-minute holiday in Cornwall this Easter we’ve put together a selection of properties waiting to be snapped up for a spring break. Wake up to estuary views from this impressive holiday home in Padstow. Flinders benefits from being close to the town but also having plenty of space and a large garden, which is great for Easter egg hunting. This house is ideal for families and sleeps up to eight people. 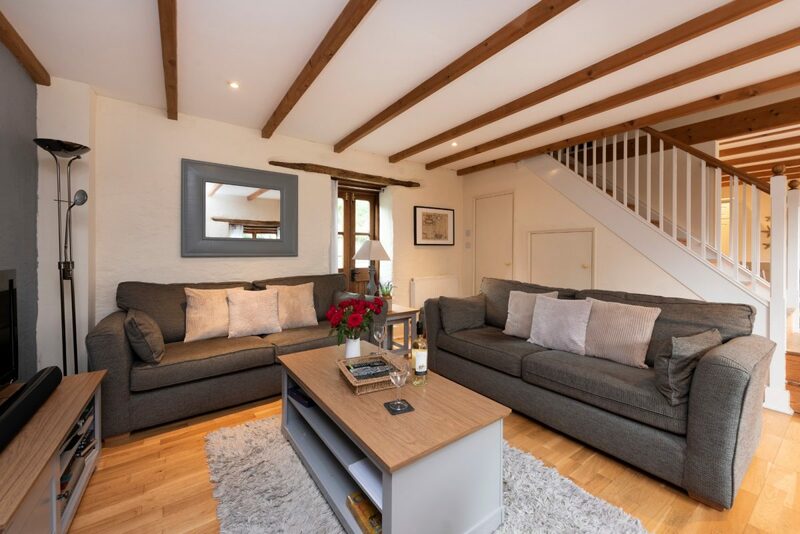 You can snap up this lovely Padstow pad for a late deal price as we have special offers on 21 New Street for week stays from the 5th April or the 12th April. This is a beautiful stone cottage located right in the heart of town. 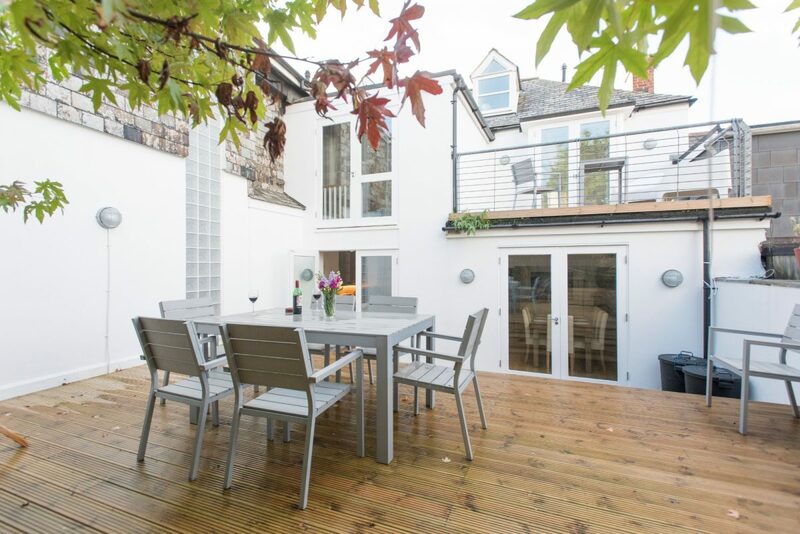 With its chic, modern interiors and a large outdoor terrace, this holiday home is perfect for an Easter family holiday for up to eight people. 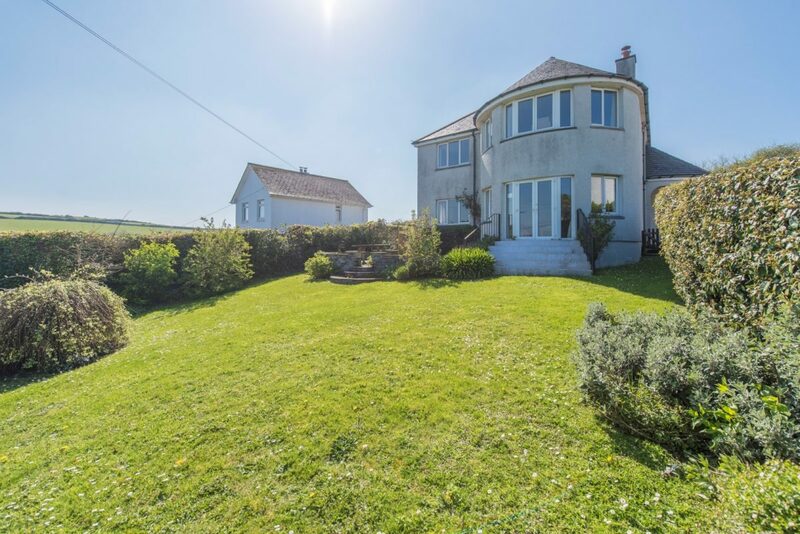 Located in the nearby village of St Merryn, Church View offers speedy access to the north coast beaches while being only a short drive from Padstow. 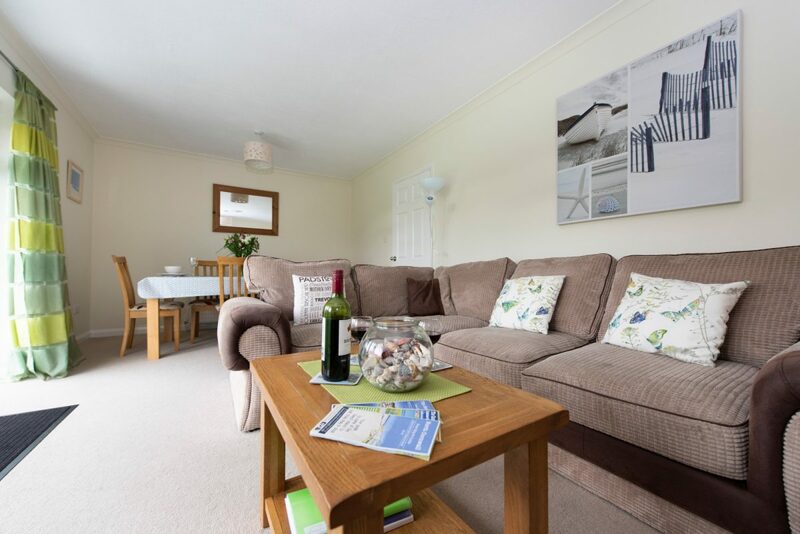 This spacious, detached holiday home sleeps five people and offers a convenient base for exploring the best of Cornwall on an Easter getaway. 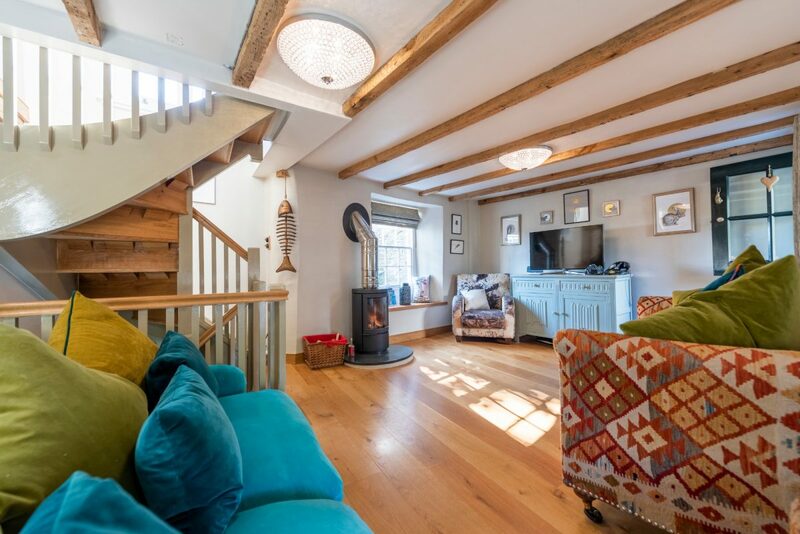 One of the most recent additions to our portfolio of properties is this beautifully renovated cottage just moments from the harbour in Padstow. 11 Cross Street features exposed beams and interesting artwork, and is full of charm and character. With one double bedroom, plus a small single, it is a handy Easter holiday bolthole for a couple or a one-child family. 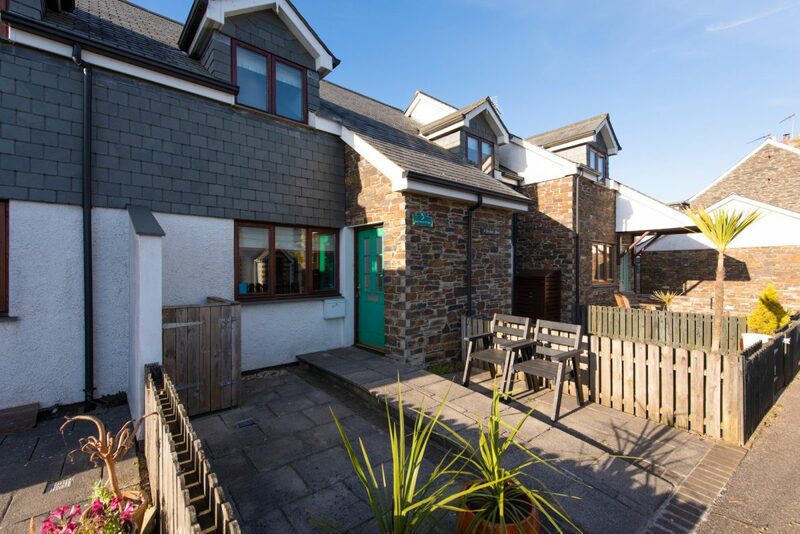 If you want to stay close to the beach, you should consider this charming holiday home in Trevone. 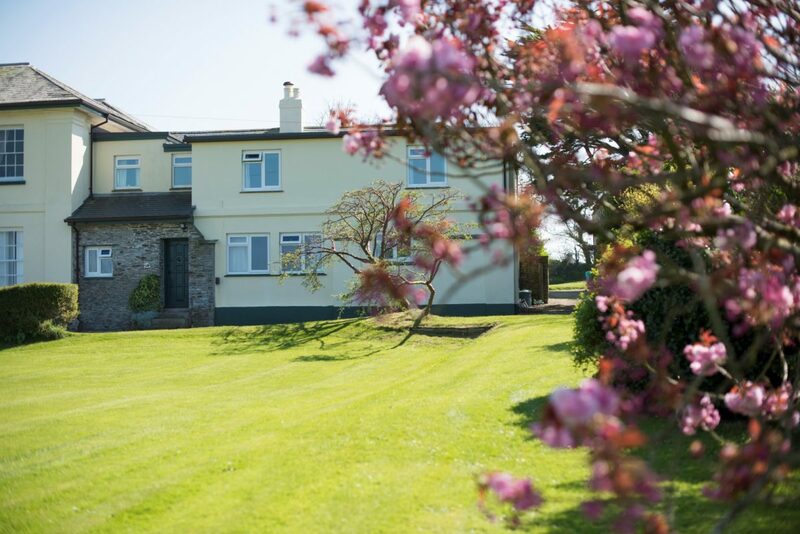 With spacious living areas, beds for six people, a large garden with a playhouse and proximity to one of North Cornwall’s finest beaches, White Horses is great for families who want to spend quality time together over Easter. 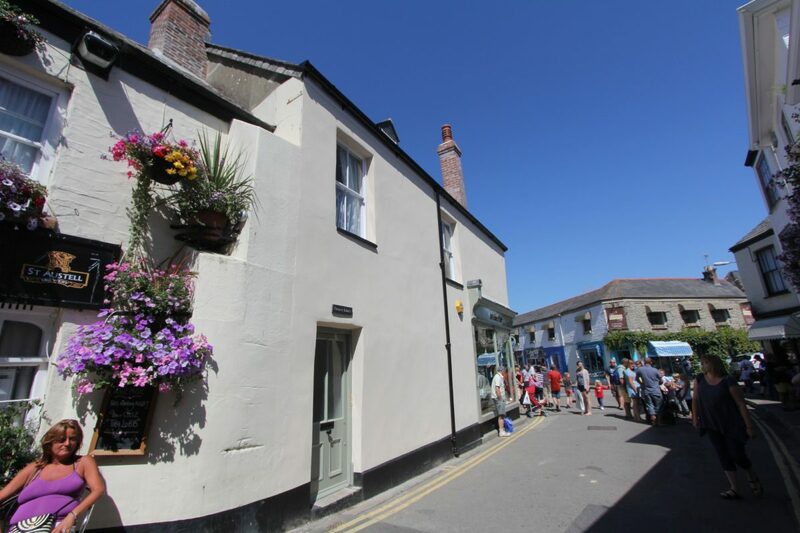 You can stay close to the action at this cosy apartment in the heart of Padstow. This one-bedroom property is ideal for couples who want a smart base close to the shops, restaurants and attractions of the town. 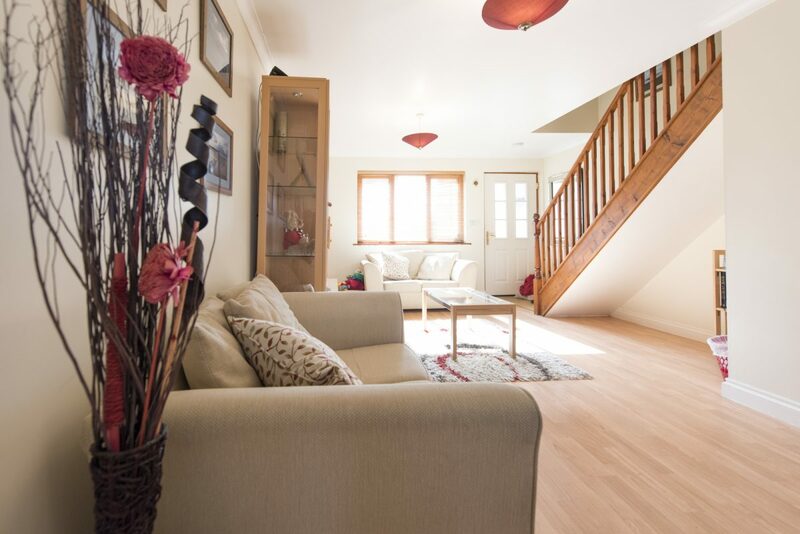 Bright, colourful Sunflower is a chirpy terraced cottage in St Issey, close to Padstow. This property, which sleeps four, makes an ideal base for families to explore the best of Cornwall during the Easter holidays. Neighbouring Archie’s Place is similarly suited to young families looking for a comfortable and convenient holiday home for Easter. 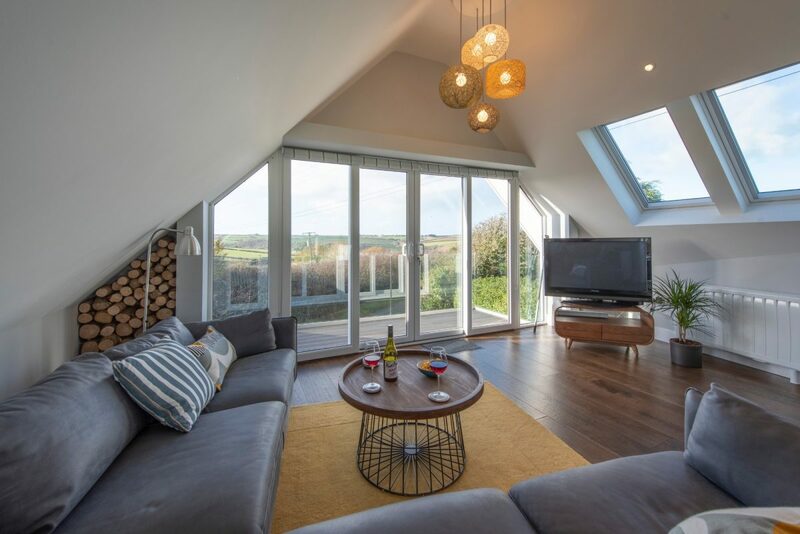 With modern interiors and quick access to beautiful Cornish countryside, Archie’s Place is a lovely place to get away from it all. These one-bedroom apartments are located within the stunning Old Vicarage on the outskirts of Padstow. With its glorious gardens amid lush green countryside, these apartments offer an attractive space for couples on an Easter break in Cornwall. Daisy Cottage enjoys a lovely countryside setting, while being only a 15-minute walk from Padstow Harbour. 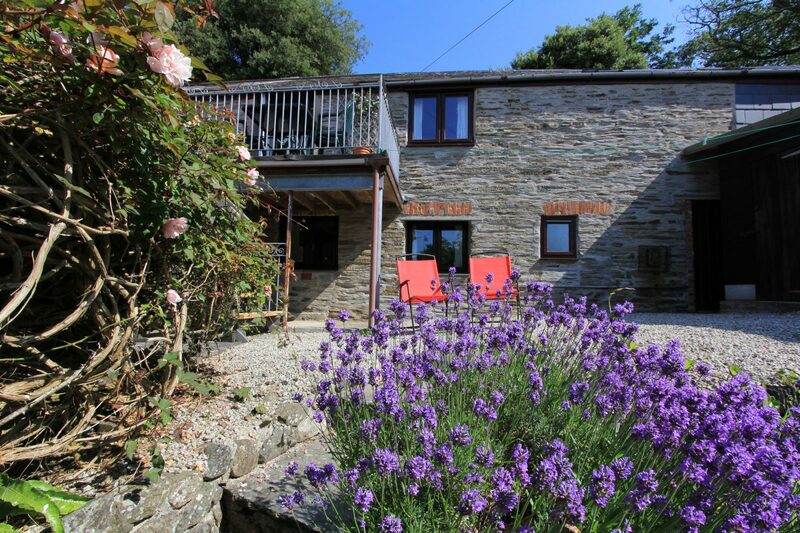 This three-bedroom cottage offers convenience and comfort – perfect for a restful stay in Cornwall over Easter. The Outlook is a smart, modern holiday home with light-filled spaces and large windows opening on to a balcony overlooking fields and the Camel Estuary. 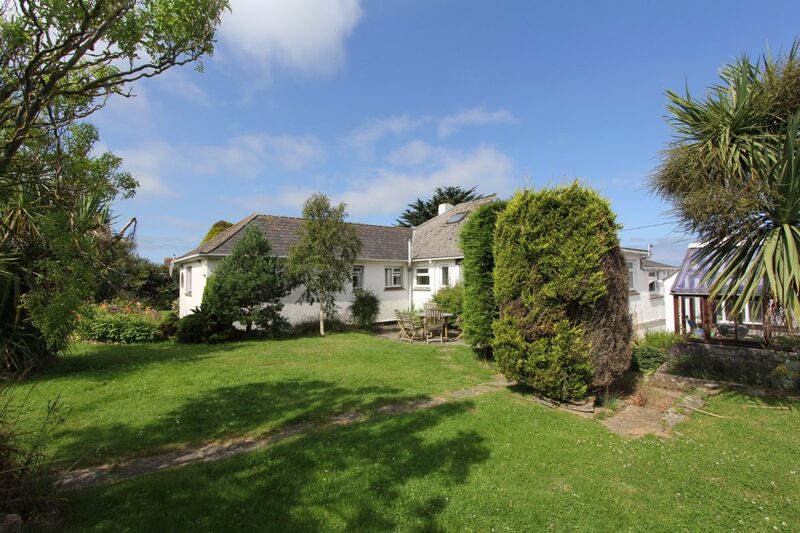 It’s a wonderfully secluded property, yet within walking distance of Padstow and a short drive from fantastic beaches. Book your Easter stay at this beautiful barn conversion in Trevibban Barton and enjoy a peaceful holiday surrounded by countryside. With its exposed beams, oak floorboards and modern cottage decor, Marshall Barn is dressed to impress. This holiday home sleeps 4 people. 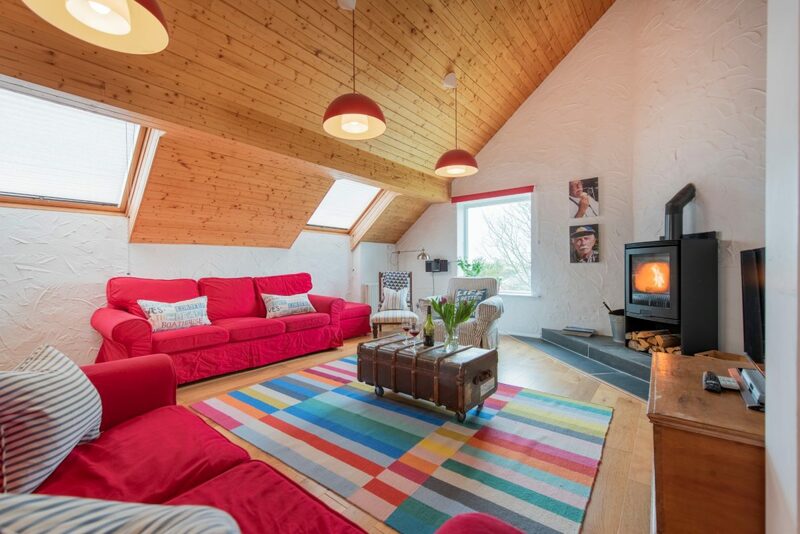 Light floods into this colourful reverse-living holiday home in Padstow. 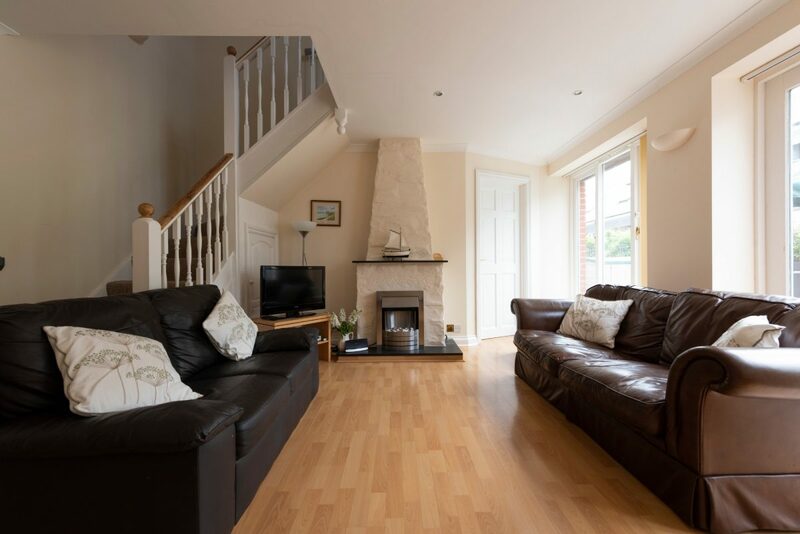 With four bedrooms, this house is ideal for large families looking for a last-minute getaway by the coast this Easter. There’s also a leafy garden in which to enjoy those warm spring days during your stay. Looking for a large, spacious property near the coast this Easter? You’re in luck. This 5 bedroom house sleeps up to 10 people and is conveniently located at Trevose Head just a stone’s throw from scenic Mother Ivey’s beach and a short walk from Booby’s Bay and Constantine. It’s a beach lover’s paradise.